Dr. Paolo Vranjes, better known as the one and only Dr. Vranjes, is a pharmacist, chemist, cosmetologist, and above all else a passionate perfumer. 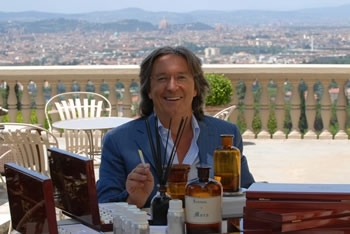 He founded the Antica Officina del Farmicista, in Florence, in 1983; this is where he creates his unique fragrances and more. He grew his passion for perfumes as a child, his curiosity sparked by his grandfather’s collection of rare and costly perfumes. Today, his inspired fragrances are influenced by those rare and costly perfumes, and he uses his skills as a chemist to refine them further. 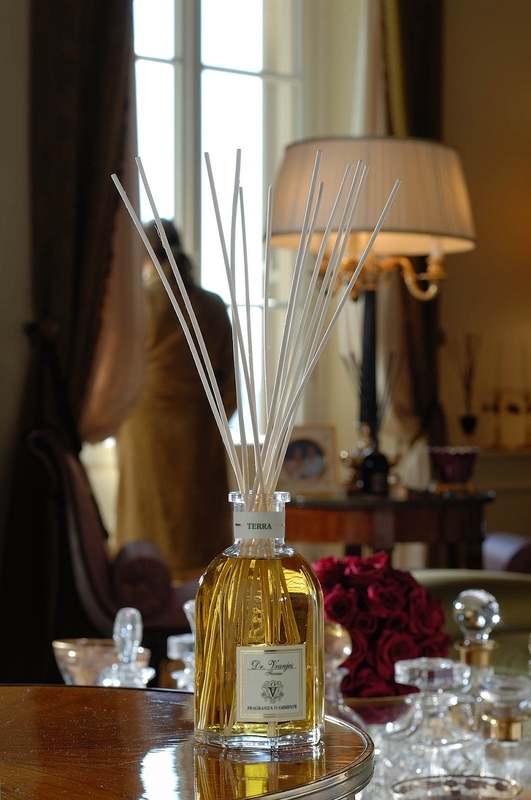 Each product is a perfect combination of innovative technology, experience, tradition, and tireless research sparked by a genuine passion for the art of fragrance. 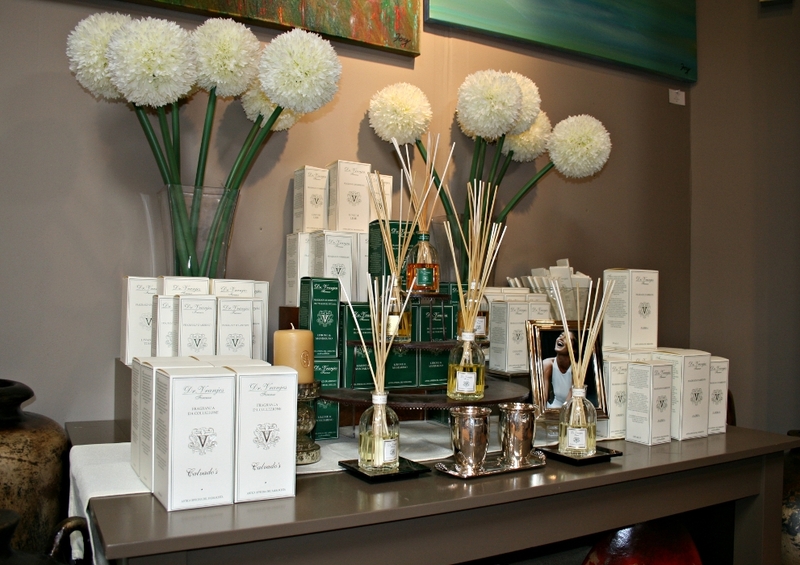 He creates his fragrances using organic, natural oils in a higher concentration than most perfumers; many of the essences are derived directly from local Florentine plants and flowers. Exotic essences from around the world are also used as needed. 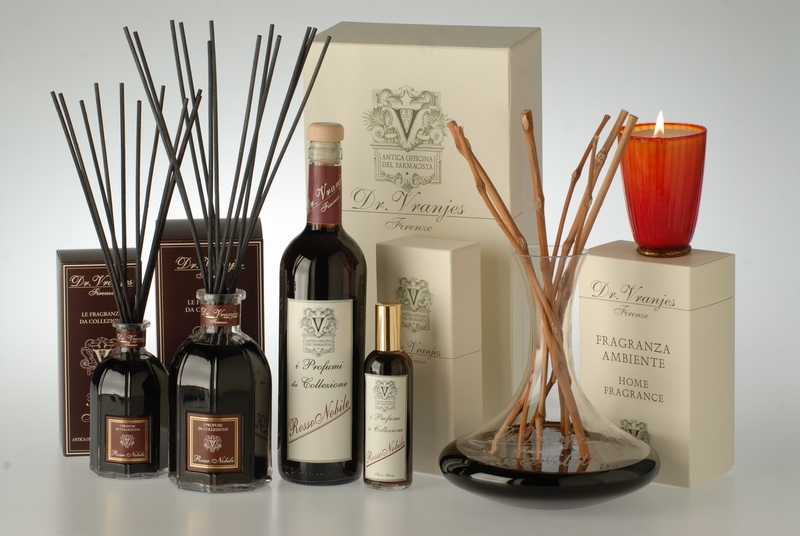 He has an exceptional talent for blending these essences, evidenced by the fact that his products can now be found at some of the finest hotels across Italy, Europe, and beyond. This entry was posted on Thursday, November 1st, 2012 at 5:51 pm	and is filed under Official Updates. You can follow any responses to this entry through the RSS 2.0 feed. You can leave a response, or trackback from your own site. next entry: The Linen Tree, After Dark. . .